In Seoul, English magazines are pretty expensive. You can end up paying three times the cover price for a current issue at a bookstore. Last week I met some friends from class in Hongdae and stopped by a used magazine store. 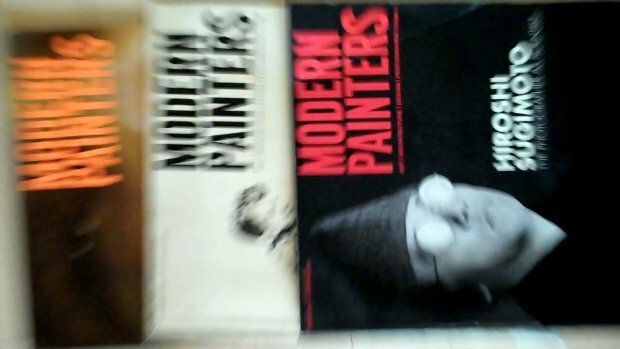 I picked up a few issues of Modern Painters for a little under the cover price. I was surprised by the content, all very interesting -- all very good articles. Check it out.